As the construction industry is continuously evolving and introducing new legislations, products and even techniques it is important for individuals and organisations to keep up-to-date and embrace the latest best practices. Continuing Professional Development (CPD) is confirmation of commitment to ‘lifelong learning’. The CPD states, employers and institutions across industries are adopting a structured, practical and methodical approach to learning in order to retain key staff and develop the skills and knowledge in the organisation to maintain a sustainable and competitive advantage. It says there are no fixed or standard approaches to CPD training and learning but outcomes should always be clearly apparent and applicable. CPD combines different methodologies to learning such as training workshops, conferences and events, e-learning programs, best practice techniques and ideas sharing, all focused for organisations and individuals to improve and benefit from effective professional development. By embarking on a Construction CPD program it provides evidence as to your commitment in delivering high levels of service to your staff and customers. It enables you and your staff to easily adapt to changes within the industry and can help with individual professional development. 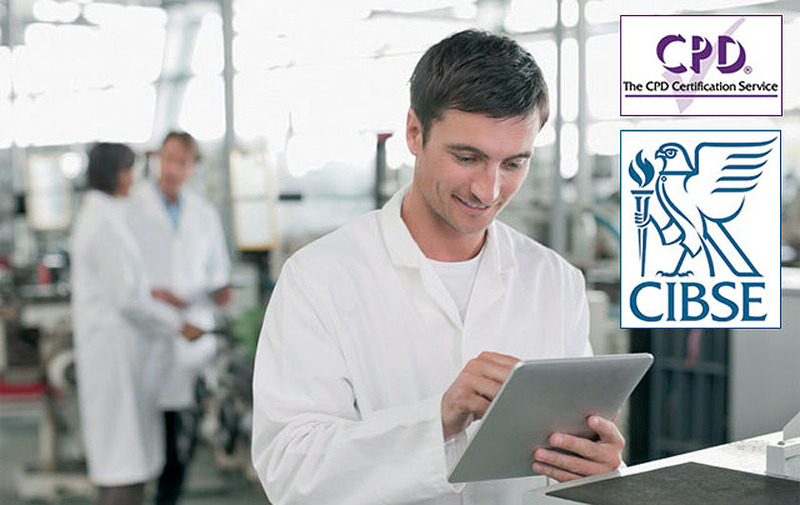 Pegler has a range of tools to support organisations and individuals with their professional development, through its online interactive workshop, which allows installers to view training modules at their leisure, or via its e-learning section that offers CPD certified by CIBSE and the CPD certification service. Contractors can also visit our Innovation Centre at Doncaster for live demonstrations of products and processes that offer technical insight and best practice.